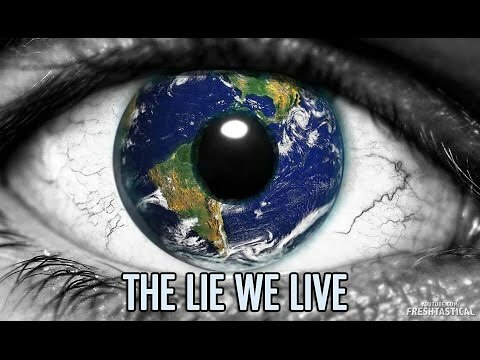 An extraordinary statement…The Lie We Live. This short video is to the point and powerful. This is so acutely on the head of the Nail – should be going viral. So many do not see reality – swallowed up my the machinery of the global power that is destroying lives, land and the capacity to love and live in reality. We have been living morally corrupt lives, the price paid by others with their lives, their land and their freedom – their voices silenced by the same.